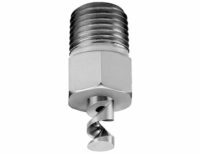 With over 20,000 different kinds of spray nozzles, Spray Nozzle Engineering supply in quick turnaround. 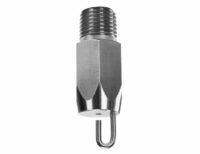 Spray Nozzle Engineering offers a range of spraying solutions for a variety of industries such as: food, beverage, dairy processing plants, mining, fire protection, pharmaceutical, steel, automotive and general industry. Chemical industry: We offer high-quality nozzles suitable for gas scrubbing, coating, spray drying and tank mixing. Food processing: Standard and custom nozzles for applying flavourants, coating with liquids of varying viscosities, spray drying milk and formula, tank washing and disinfecting. 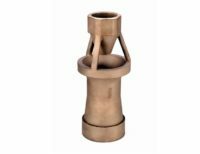 Mining industry: Nozzles for cleaning, dust suppression, coating, humidification, evaporative disposal, and other applications. 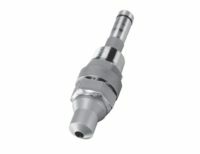 Pollution control: Nozzle solutions for pollution control applications, such as flue gas desulphurisation and NOx scrubbing. 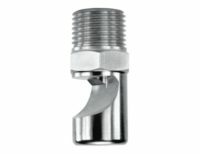 Steelworks: Nozzles for cooling, cleaning, lubricating, pickling and pollution control. 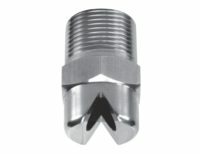 Paper industry: Nozzles that are useful for edge trimming, gluing, cleaning and air control. We also offer solutions for waste management operations and wastewater treatment plants (WWTP), landfills, and incinerators. Bete is the only spray nozzle company with an in-house foundry. The company is the first to register its ISO quality management system, and pioneered the use of Teflon (PTFE) and Titanium in spray nozzles. 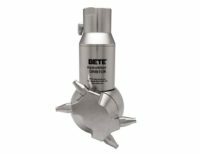 In all areas of spray nozzle engineering, manufacturing, and application, BETE is a pioneer. Ever since 1950 when John BETE invented the spiral nozzle. Also called corkscrew, “pigtail” or helix. BETE makes over 20,000 different spray nozzles. Spray droplets formed by BETE spray nozzles can neutralise micron-size pollutants, extinguish fires, cool hot gases, coat delicate electronics, apply colorants and flavorings, clean processing machinery automatically, and much more. 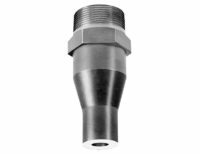 We supply nozzles for: Water treatment, Odour control, Extraction, Sanitising, Washing and cleaning, Cooling, Humidification, Liquid smoke, Lubricating, Spray coating, Aeration, Atomising, Misting, Mixing, Drying, Sorting, Ejecting and Packaging. 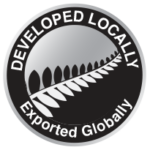 When buying a high pressure spray nozzle in NZ, choose reliability. In situations where dispensing water in a concentrated spray at high pressure is essential, the ability to perform repeatedly without failure is critical to avoiding downtime. 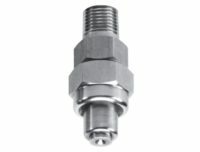 At Spray Nozzle Engineering, we provide easy access to thousands of BETE nozzles, with many options to suit a variety of use cases. Innovative designs that tackle common problems while enhancing long-term reliability. Broad access to engineering and manufacturing experience, opening the door to a high pressure nozzle designed to meet exacting specifications. Broad access to a massive inventory of parts, with more than 20,000 nozzle types available. A rapid turnaround on orders to ensure you can continue effective operations without delay. The ability to tap into our experience for guidance and purchasing assistance. 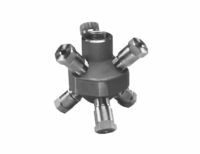 Don’t settle for the same sub-par results that your old high pressure nozzles deliver, and don’t miss the opportunity to explore Spray Nozzle Engineering’s patented improvements in many areas of nozzle design. To achieve the most desirable results in these demanding applications, connect with a member of our team. Contact us now.